Each year on the eve of the SEMA Show, SEMA staffers do a car count. Each year on the eve of the SEMA Show, SEMA staffers do a car count. 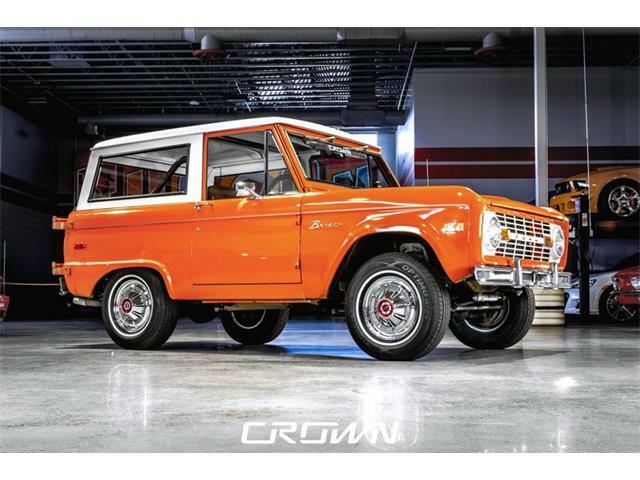 They walk all the aisles and parking lots where the automakers and aftermarket automotive product suppliers use various vehicles to show off their newest wares. 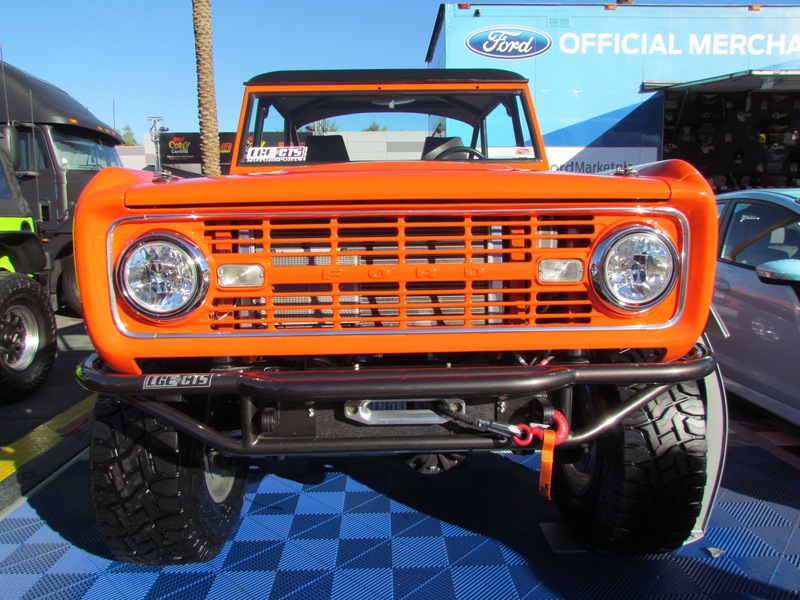 “Booth space is the ballot box,” said SEMA president Chris Kersting. On the morning of the show’s opening, SEMA hosts an awards breakfast. Among the trophies presented are the SEMA Awards, which go to the vehicles winning in the booth-space ballot box election. 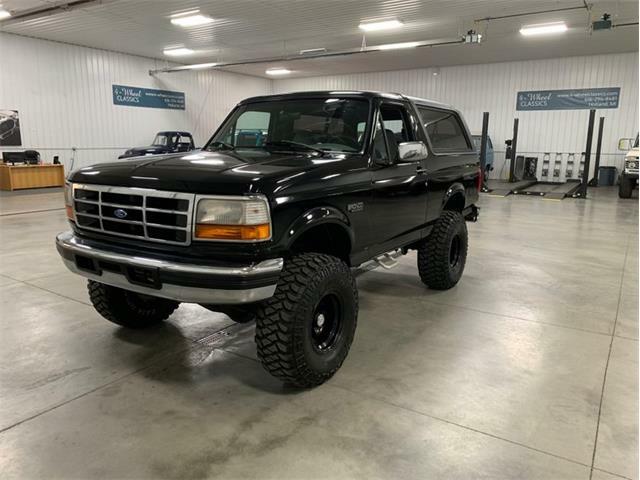 This year, the 2015 Ford Mustang won among cars, the Chevrolet Silverado among pickup trucks, the new Honda Fit among sport compacts and the Jeep Wrangler among 4x4s and sport utilities. 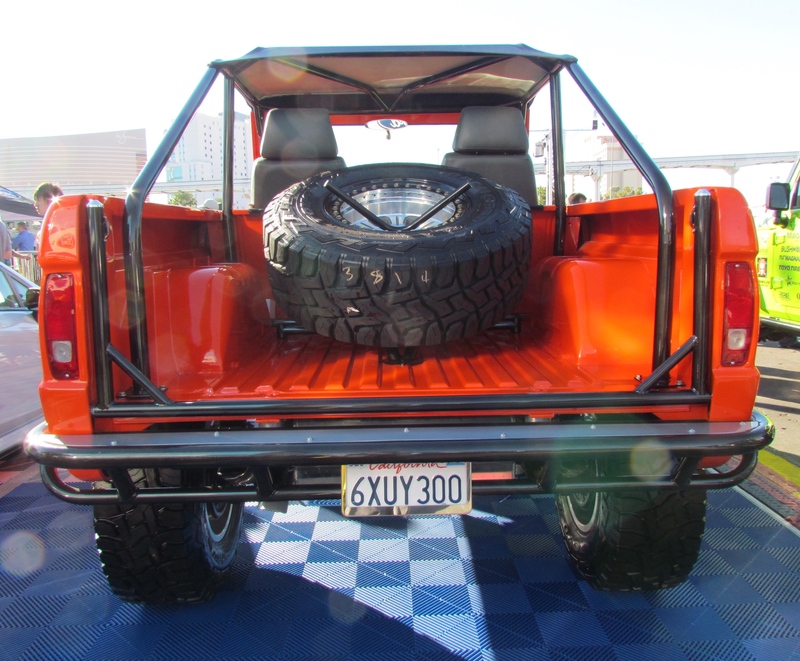 But while Wranglers showcase seemingly every 4×4 product maker’s display, a few examples of one of the Wrangler’s old-time competitors still make a presence. 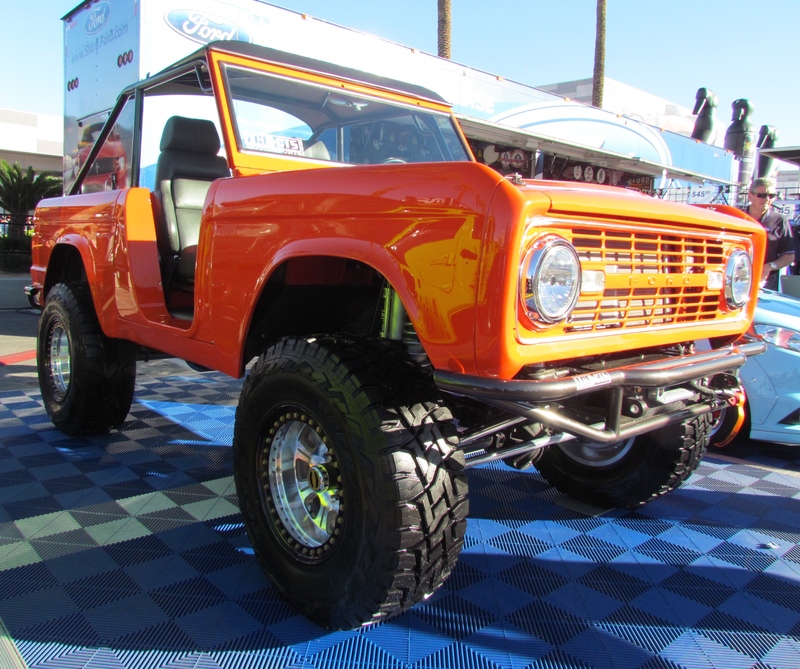 We saw perhaps a handful of early-generation Ford Broncos at the show, including this 1966 half cab modified by LGE*CTS Motorsports of San Dimas, California. 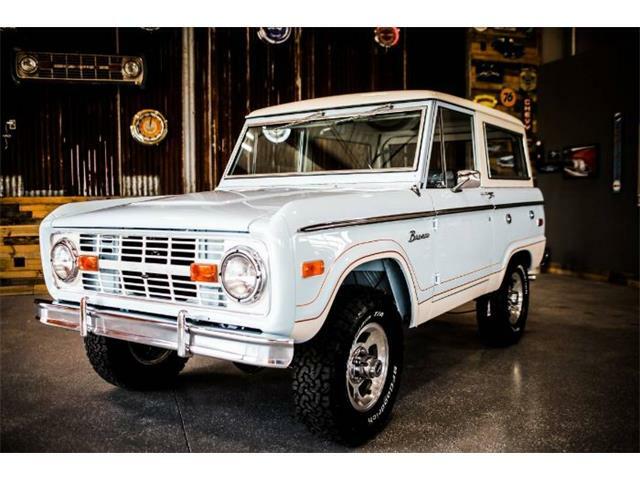 Ford introduced the Wrangler for the 1966 model year, long before anyone coined the phrase “sport-utility vehicle.” Back then, 4x4s weren’t meant for commuters or soccer moms. 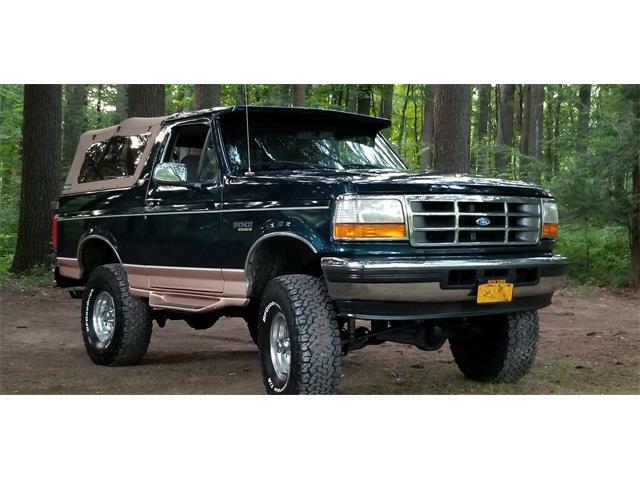 They were designed for those who needed to drive in places where roads were a pair of tracks through the forest, across the desert or up a rocky mountain. 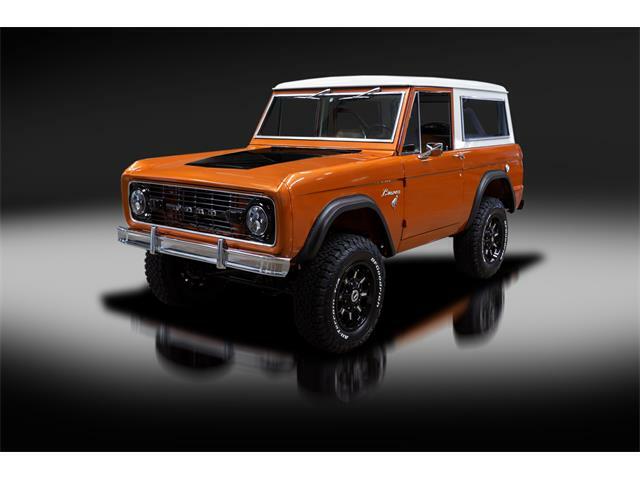 The original Bronco was a compact 4×4 that competed not only with the Jeep CJ-5 but the International Harvester Scout (remember those? ), and competed well enough to win the Baja 1.000-mile race on a regular basis. 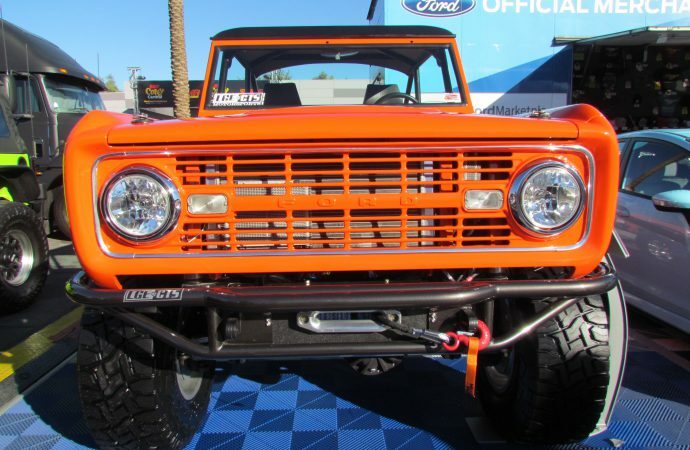 Louis Morosan is one of the owners of LGE*CTS Motorsports and has owned several Broncos. 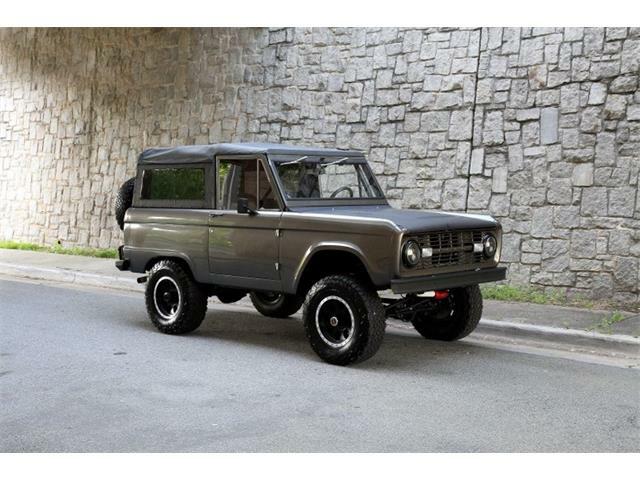 For his latest, he wanted a Bronco he could use as a daily driver while still venturing far from pavement on weekends. 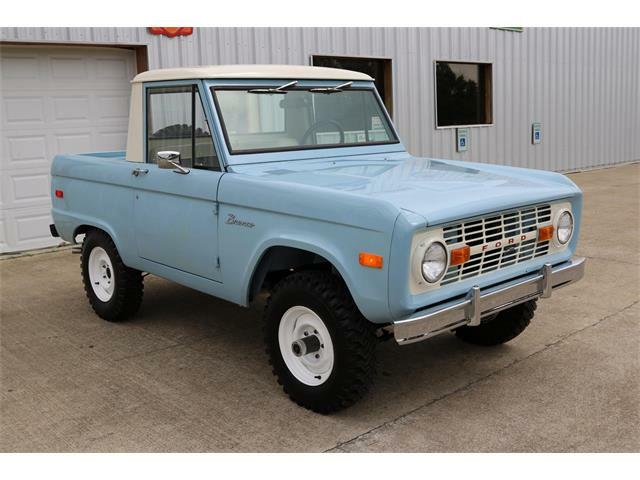 He started with a 1966 model, which he updated with some gear from the 1976 version. 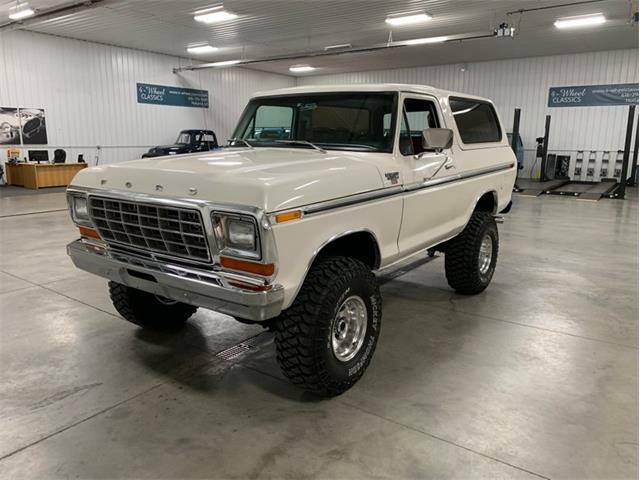 He and the LGE*CTS crew added contemporary aftermarket suspension, a Dana 44 front axle, new 17-inch wheels with 35-inch tires, custom-made roll cage and tube bumpers (with a Mile Marker winch for the front), and hand-formed fenders. Morosan’s daughter designed the stainless-steel dash. 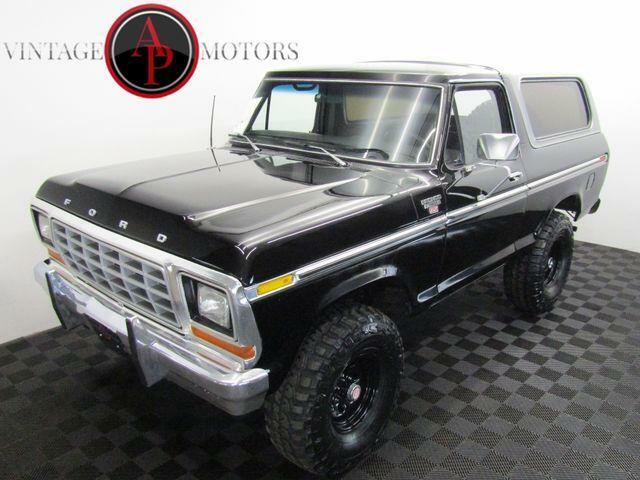 Instead of the original 2.8-liter straight six, Moroccan inserted the 5.0-liter engine from a 1990 Mustang. 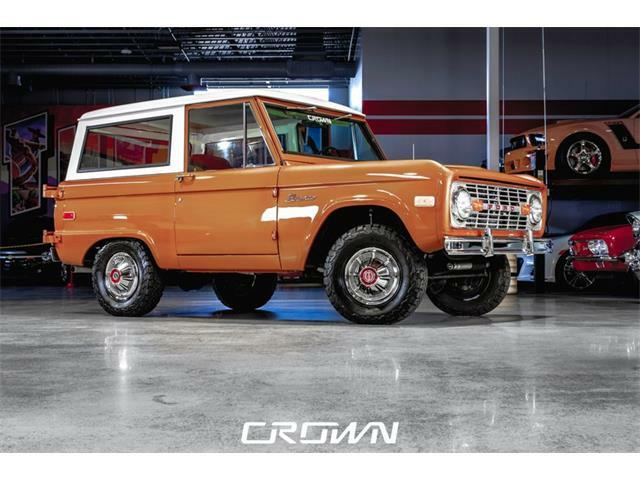 Before you object to that transplant, note that the Bronco was the brainchild of Don Frey, also considered the father of the Mustang that launched for the 1964 model year.